Dualshock 4 Controller Diagrams for in-game Settings etc. Forgot to include the diagram with mip-maps. Fixed! I know the mip-maps are probably not very necessary, but maybe at lower resolutions it will help it look better. It is exactly what the title says. 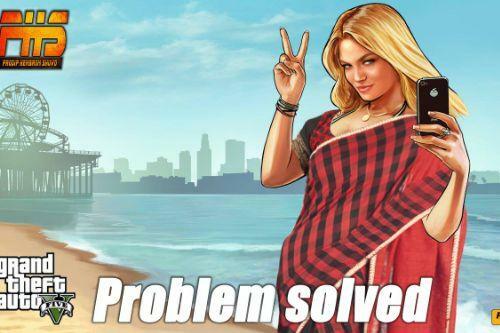 If you are not familiar with OpenIV, I recommend browsing GTAForums for a quickie tutorial. Get familiar with it, and once you are comfortable, proceed. This installation is pretty straight forward. 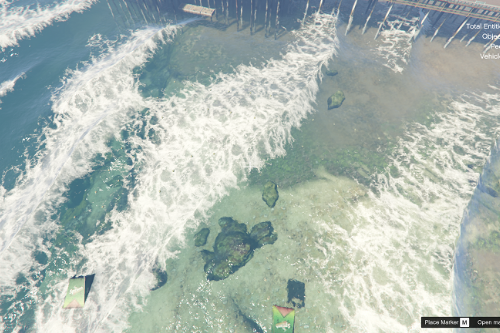 Exit and start GTA V.
Please do not use this in your mod WITHOUT giving proper credit! Proper credit is always needed, where credit is due!! SO! 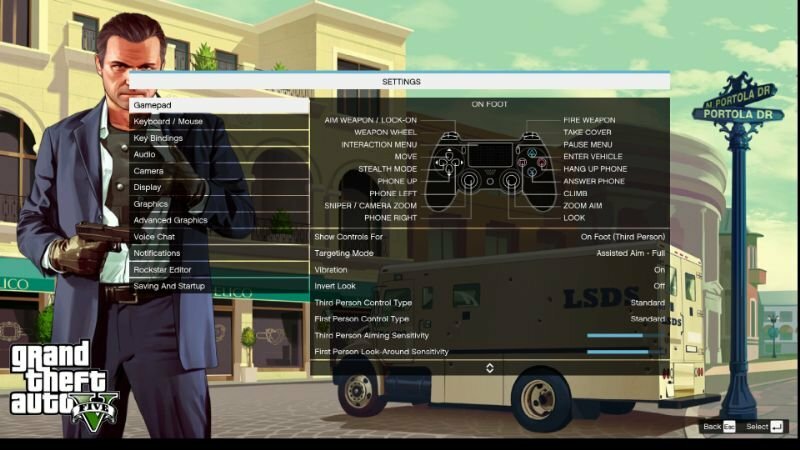 You want your Dualshock 4 Touchpad to work the same way it does on the PS4 GTA V? Look no further than this easy tutorial! Since I know most of you are using InputMapper, lets get right down to the punch. BUT, if you are not using Inputmapper (old ds4tool) -- upgrade to the latest Inputmapper. Go to Profiles, and click "New profile"
Now, select the GTA V profile and click "Edit Profile"
Under 'Trigger' - scroll down and select "Touchbutton"
Go back to the input mapper main page, and make sure your DS4 is using that "GTA V" profile! Now get in game, and your touch pad works like the PS4 Version!! NOTE: YES I KNOW, someone made something like this before! I just checked it out, it's nice, but I like to make my OWN mods with a few different customizations. I didn't *HAVE* to upload this. I figured anyone else with similar taste would enjoy it. 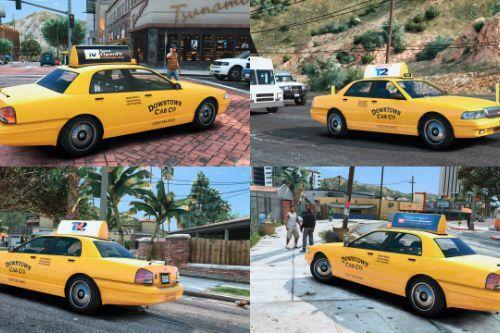 The reason I left the GTA modding community so long ago were complainers. Don't complain! People don't own mods or mod ideas! Just uploaded new version: 1.01 - Included small tutorial on how to set up the touchpad to work in game just like it does on the PS4 version of GTA V.
@Wcgamer lol I know lol.. I made my own so I could tweak it to my liking. I like to customize everything. Does this work with DS4 Windows As well? I use that program instead of InputMapper. Also it has been recently updated with working Hide PS4 function which works wonders now. @HolyDeath3000 I am not sure, if DS4 Windows has a macro option for configuring buttons then yes it should work, follow the same guidelines that my tutorial lays out. @RunDownThatGuy Found a way to make it work. @RunDownThatGuy It's okay but how do you get to the landing menu, escape while loading or something? 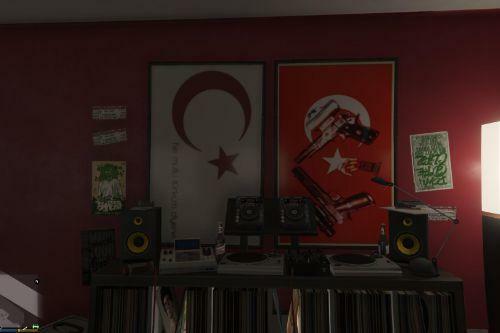 Waaaaait, does GTA V support the DS4. I mean its not supposed to (correctly with all the controller's features) but, everything works including rumble, touchpad, controls (obviously). The controller's working as it would on my PS4. I don't even think this mod is correctly installed. 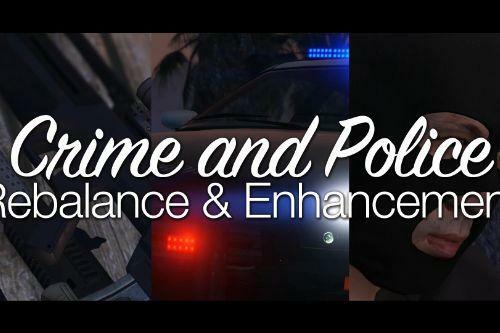 I don't want to go into online with a modded RPF, so please help! Oh and, the controller works due to InputMapper. 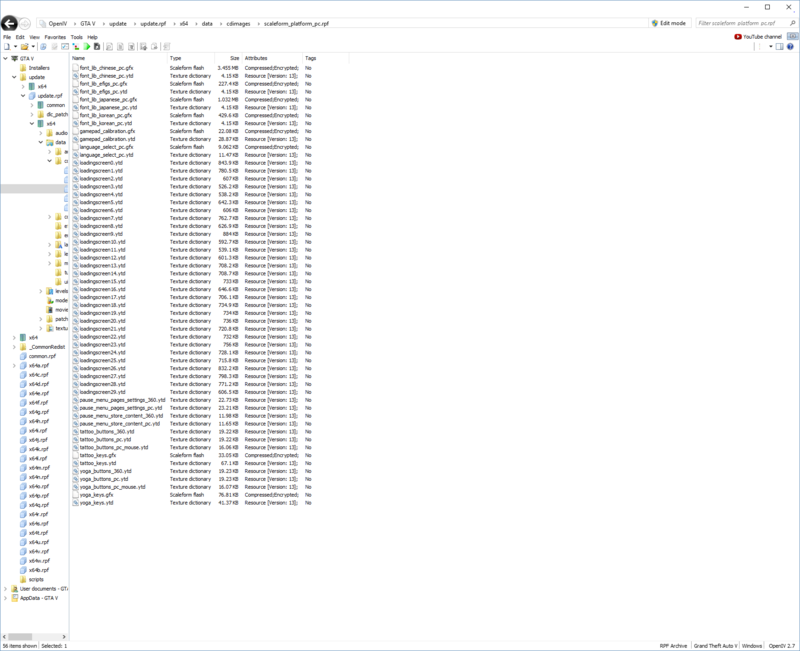 But that still doesn't explain why everything else is working, The only thing I did in InputMapper is what the instructions to this mod said, which was to create a profile named "GTA V" and to create that one macro. Ok so I think that the touchpad is working due to InputMapper, but what about the controller rumble. Today I came on and nothing except the InputMapper stuff (pad, share) are working.